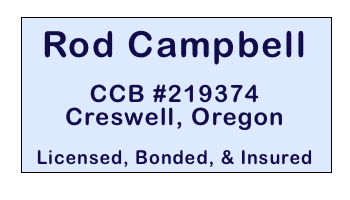 High Cascade Painting & Construction is a family owned and operated business serving the Eugene/Springfield area and western Oregon with 20 years of experience in professional painting. We believe in providing high quality work at a reasonable price and with excellent service. All our jobs are owner supervised. 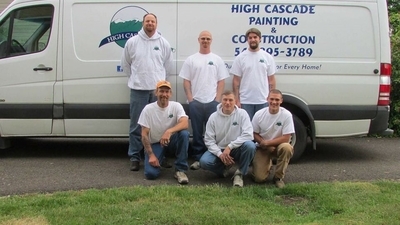 High Cascade Painting & Construction's employees are conscientious, customer oriented, and professional painters. Our motto is "Quality Painting for Every Home." Don't hesitate to contact us for any job - small or large. We'd love to do business with you! Contact us for a Free Estimate.